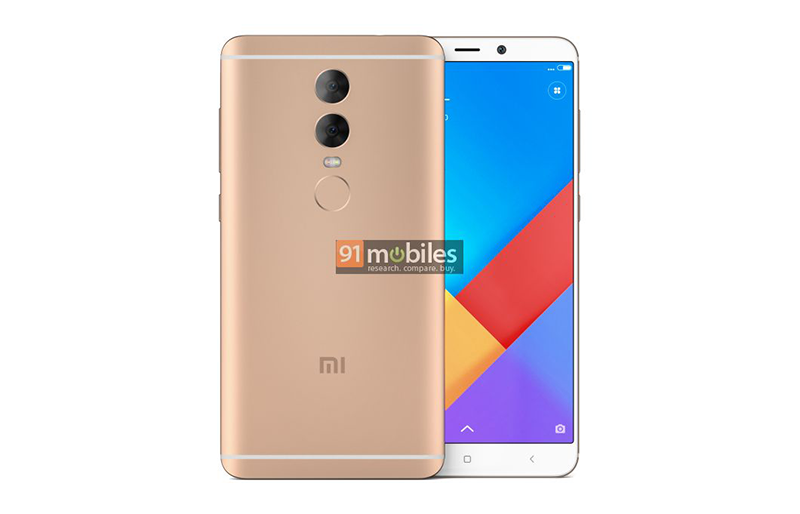 Alleged image renders of the Xiaomi Redmi Note 5 have appeared recently. It showed the possible new design of the phone w/ 18:9 screen aspect ratio in front. Related: Is This The Actual Xiaomi Redmi Note 5 Protype? The Xiaomi Redmi Note 5 has a metal clad unibody design w/ dual camera setup and fingerprint scanner behind. It is expected to feature a 5.5 inch FHD screen w/ tall 18:9 aspect ratio and slim side, top, and bottom bezels. 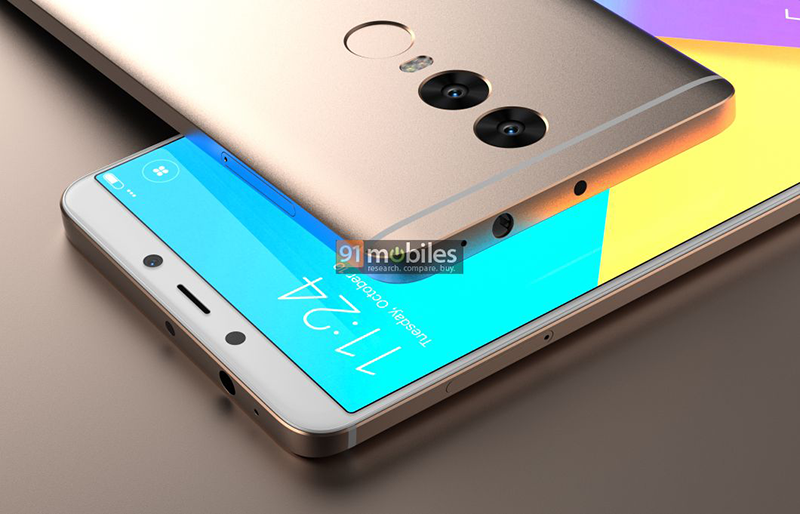 Going to the rumored specs, the Xiaomi Redmi Note 5 could load w/ either Snapdragon 660 or Helio P25 octa core processor along w/ 3 GB or 4 GB of RAM. The storage capacity is expected to come in either 32 GB and 64 GB options. The handset could also arrive w/ big 4,000 mAh of battery, 16 MP + 5 MP w/ dual tone LED flash behind, WiFi, 4G w/ VoLTE, NFC, GPS, and Android 7.1 Nougat OS w/ MIUI 9 skin on top. The phone could be priced at Rs. 10,000 or around PHP 8K.